Anton Paar introduces a groundbreaking high-end rheometer in a class of its own: MCR 702 TwinDrive. For the first time ever in the history of rheometry, rheological tests can be performed with two torque transducers and drive units at once: Two powerful EC motor units in a combined modular setup – flexible and precise enough to deliver any result users are looking for. In short, this is the first system to cover all possible rheological applications. 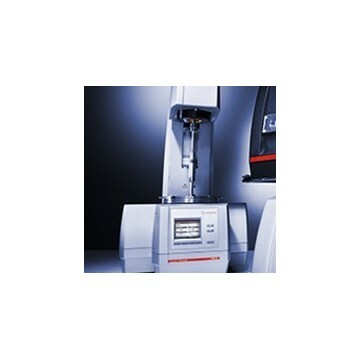 MCR 702 TwinDrive: One rheometer. Two EC motors. All possibilities.